Bayer made this public statement regarding the FDA’s decisions. 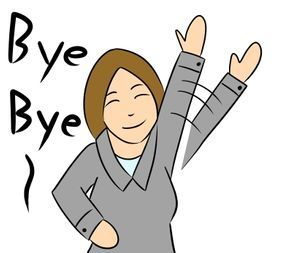 The Essure Problems Administrators, along with over 36,000 members of their online support group, were excited to read today's FDA announcement restricting the sale and distribution of Essure in the United States. This is a unique restriction, and it will help resolve the issue we brought up with Commissioner Gottlieb, that almost 95% of women implanted after the FDA’s guidance was issued were not getting the new warnings about Essure. This was data we had collected and presented to the Commissioner during our meeting in February 2018. The new Essure labeling will now be legally required when this product is offered to a patient. 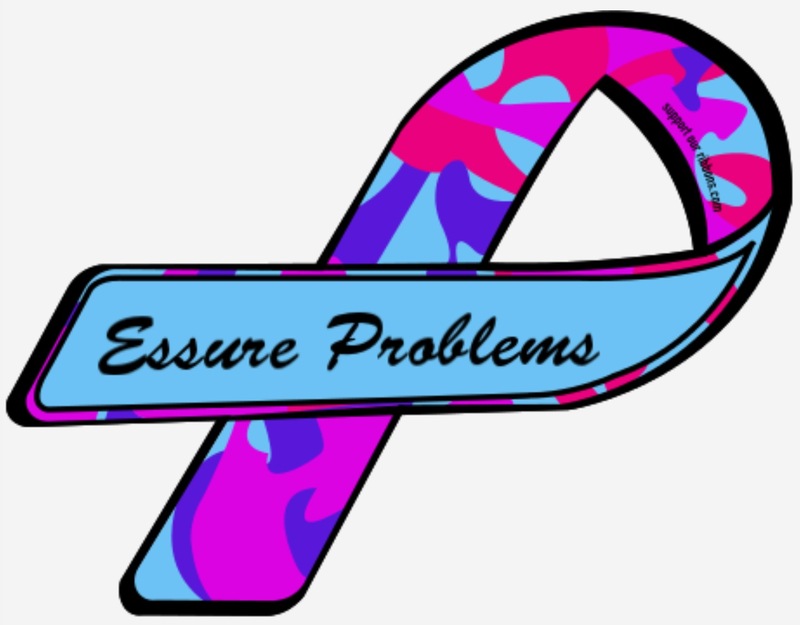 While it does not take essure off the shelves, it certainly holds Bayer accountable to train doctors on the true risks of this device and mandates that doctors must share the black box warning and patient checklist with women considering Essure. This is the first step the FDA has taken that actually benefits women over industry, and we are overjoyed to see that the Commissioner listened to our concerns and will only permit the sale to physicians and facilities that provide the specific required warnings. We are also pleased that the FDA will require that the labeling must specify the specific training or experience practitioners need in order to implant the device. We are eager to see how Bayer plans to comply with these new requirements which severely restrict their sales of Essure to providers who diligently follow the disclosure protocol for the product. Since the FDA ordered Bayer to conduct a post-market clinical study, and then added a black box warning and a patient decision checklist to the labeling, there has been an approximate 70 percent decline in sales of Essure in the United States. We highly doubt any hospital or medical facility will want to endure the risks of purchasing Essure knowing full well that they could now be held accountable and liable if women do not receive complete and appropriate informed consent. It is also highly unlikely any hospital or facility will want to jump through the legal hoops required to purchase the device now. Physicians should remember that Essure falls under the law of preemption as a class 3 medical device, so litigation against the manufacturer is limited and does nothing to protect them from malpractice suits or facility accountability. We anticipate this to be the final nail in Essure’s coffin.